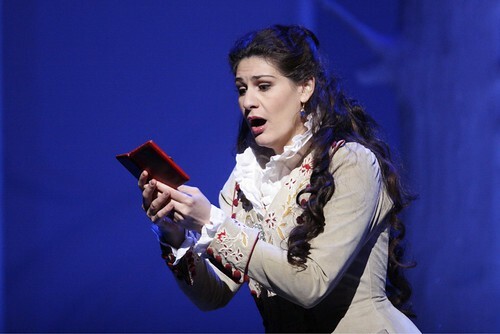 German soprano withdraws with great regret. 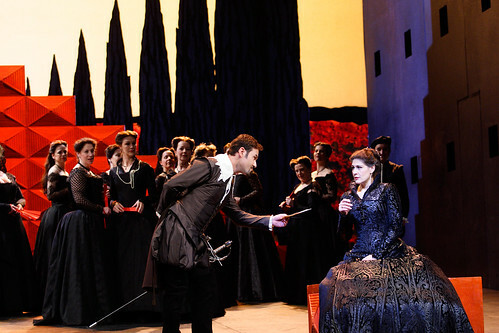 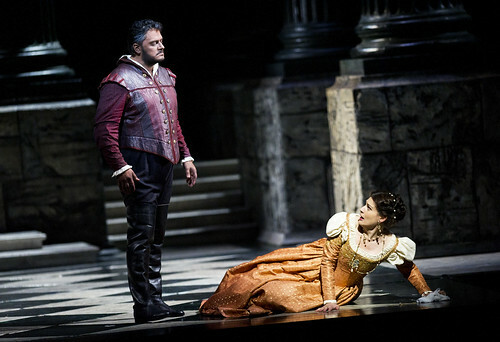 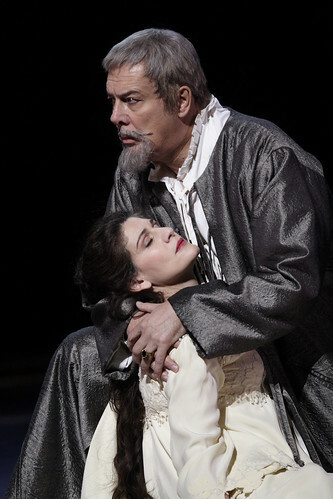 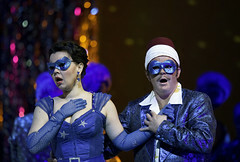 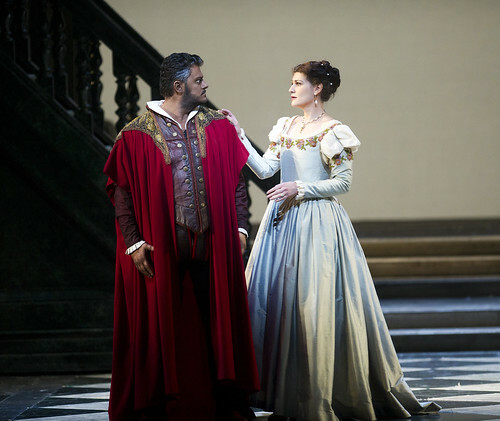 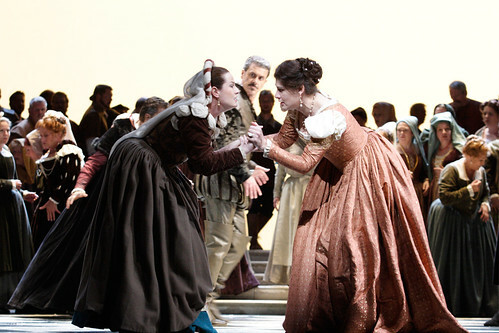 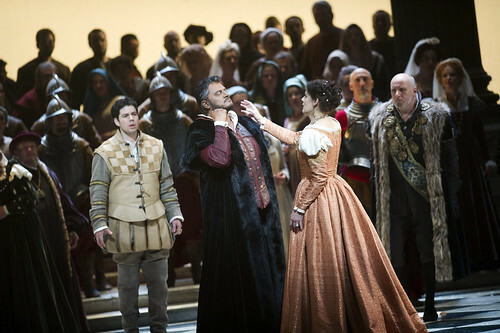 Aleksandrs Antonenko as Otello, Anja Harteros as Desdemona and Antonio Poli as Cassio in Otello. 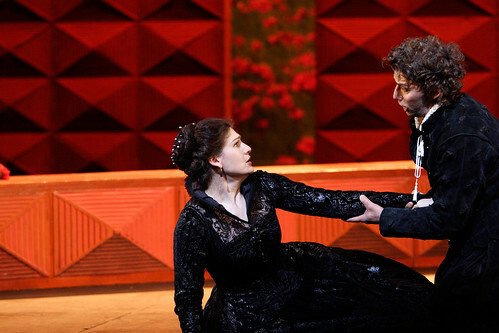 Aleksandrs Antonenko as Otello and Anja Harteros as Desdemona in Otello.